Our flagship property. 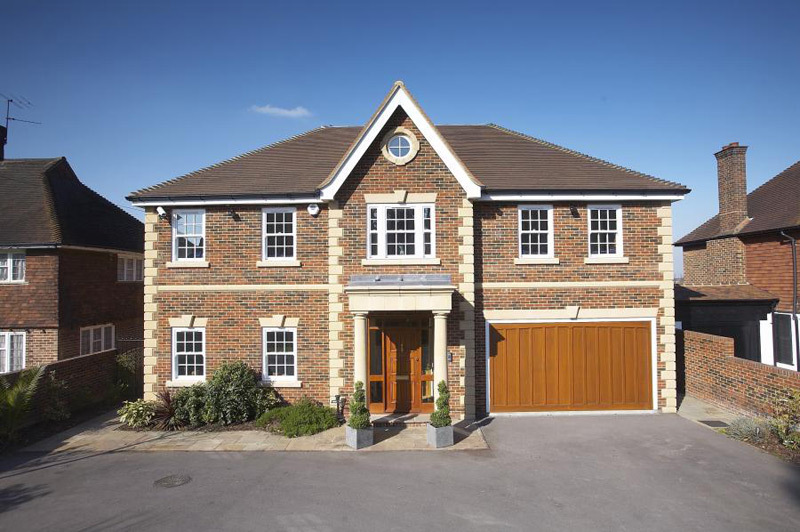 This home in a small private estate close to the town centre was designed and built to the highest of specifications and features. 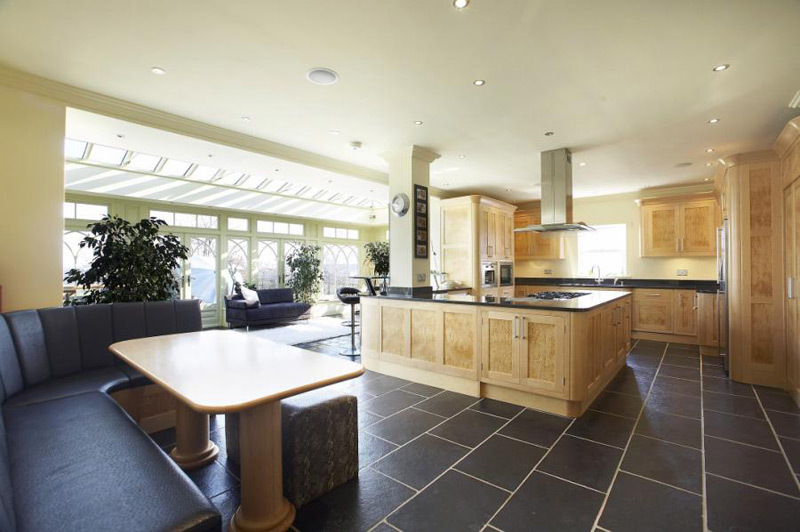 With just over 5800 sq ft over four floors this house is deceptivly spacious. 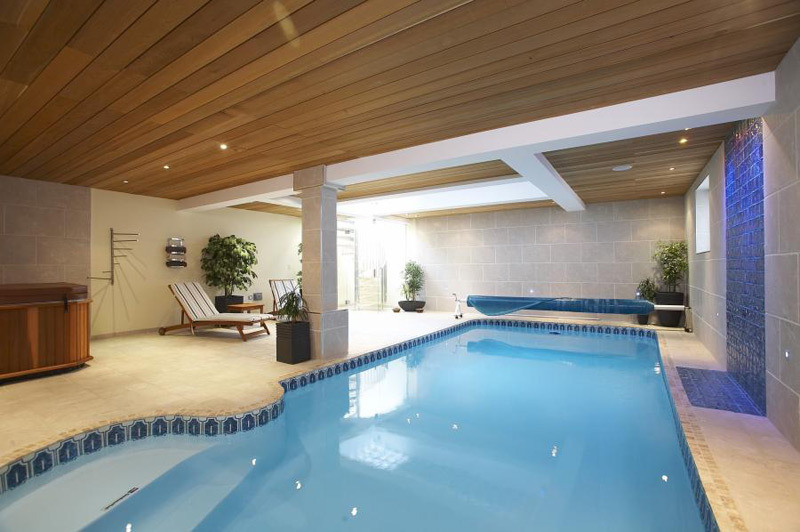 In the basement there is a heated swimming pool and jaccuzzi, a gymnasium and a home cinema with a screen and projector. 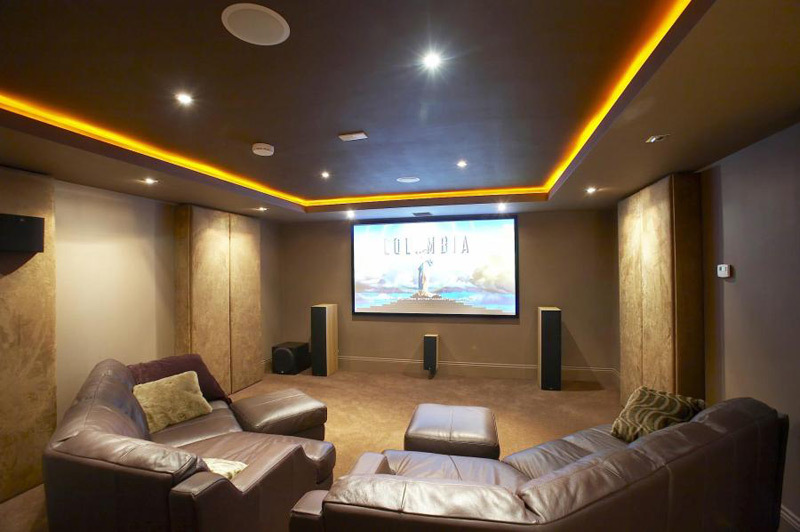 Lutron lighting is installed throughout the property along with a multi room audio and video switching system. The six bathrooms are finished with the finest quality sanitaryware and furniture. The loft space has been fully utilised as a study with views accross London. This space was designed with flexability in mind. It could also be used as a self contained Au Pair Suite with its own kitchen and bathroom or equally a master bedroom with his and hers bathrooms and dressing rooms. With a large timber orangery to the rear of the property this transmits light into the basement pool area via a glass floor.